Pizza conversations with the famous, the notorious, as well as unknown pizza lovers. 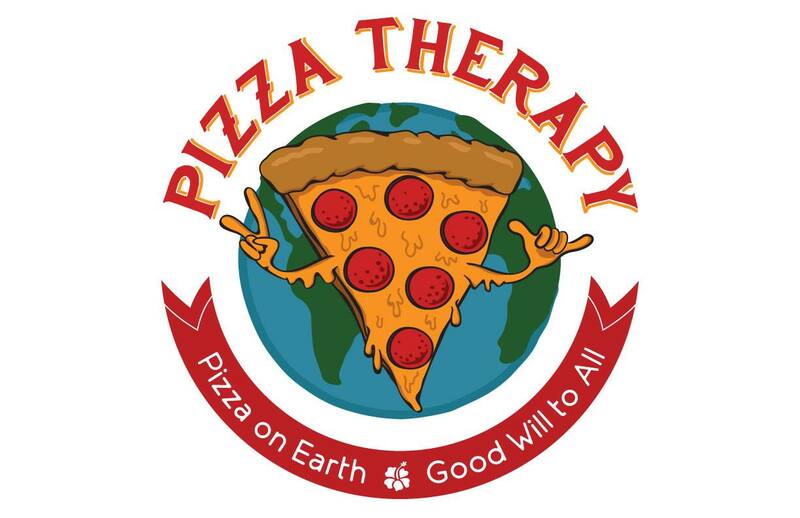 The goal is to explore great pizza. Not ordinary pizza but great pizza. Great Pizza is pizza that is memorable. Pizza that you cannot get out of your mind. 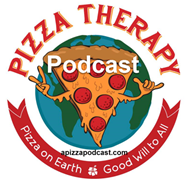 Episode 1 The back story of Pizza Therapy.